Professional Analysis and Consulting, Inc., offers technical support for a wide range of expert engineering services, engineering investigations, chemical investigations, accident investigations, and product failure analysis investigations. Have Professional Analysis and Consulting, Inc., provide you with an accident reconstruction expert witness for your investigation. Our professionals provide diverse and personalized solutions to your needs, ranging from technical support and engineering reports, to investigation and analysis. We pride ourselves on meeting out client’s needs by providing quick and accurate solutions. If you are in need of an accident reconstruction expert witness, call 630-466-4040 today to speak to one of our knowledgeable representatives, or simply fill out the contact form along the right. The professional reconstruction experts at Professional Analysis and Consulting, Inc., are capable of recreating any accident scene with our state-of-the-art accident reconstruction technology, including laser scanning and crash data retrieval (black box downloads). 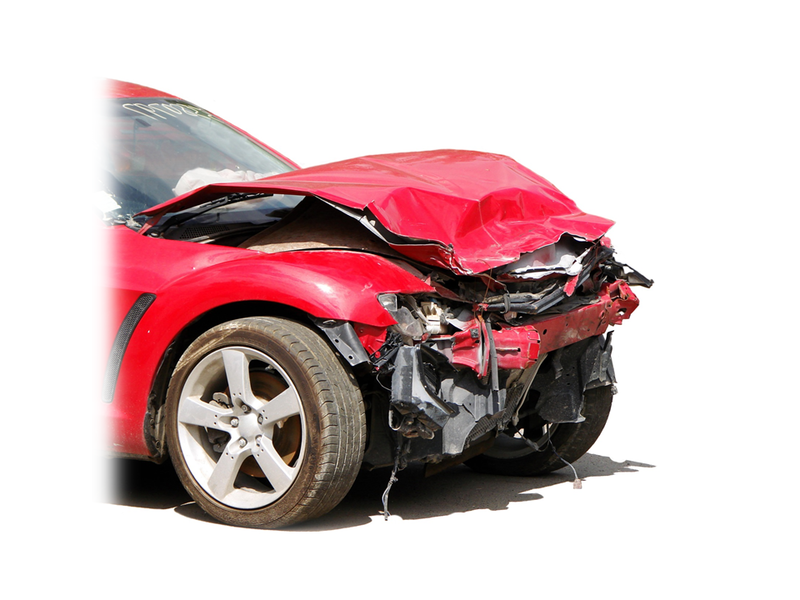 After our professionals determine the nature and investigate the details of your accident, we will act as an accident reconstruction expert witness for your case. Professional Analysis and Consulting, Inc., utilizes thorough and accurate techniques for accident reconstruction and investigation. After we have gathered enough data from the accident, we publish an engineering report and then serve as an accident reconstruction expert witness at the trial or deposition. Professional Analysis and Consulting, Inc., takes pride in meeting your needs, including rapid response availability and being aware of, and working within, your budgetary limitations. Call 630-466-4040 now to see how an accident reconstruction expert witness can help with your case, or simply fill out the contact form to the right and one of our knowledgeable representatives will respond shortly.